Showing results by narrator "Tarquin Hall"
The unique history of Brick Lane is brought to life by author Tarquin Hall in this mesmerising walk down the street that has played host to over 300 years of immigrants. 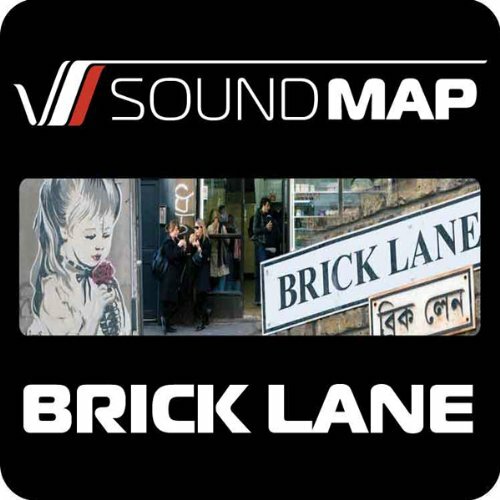 From French Huguenots weaving silk in the lofts of Spitalfields to becoming the heart of Jewish London, Brick Lane has impacted millions of lives. It is now an astonishing mix of cutting edge fashion as well as the centre of the Bangladeshi community.